Your clients are writing books specifically for e-book distribution. You may wonder what that has to do with you as an editor. You can help them by knowing the process and being able to answer their questions. 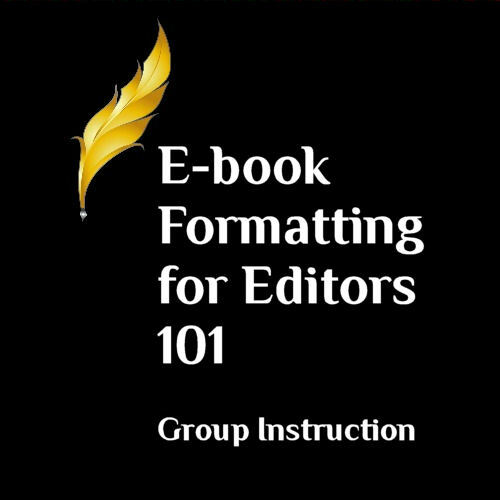 E-book Formatting for Editors 101 covers the basics about e-publishing, including types of e-books, formatting details, pricing, distribution, marketing, and more. 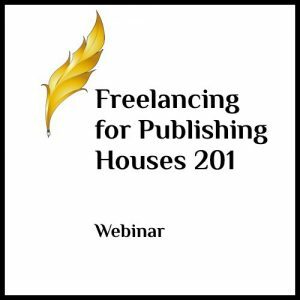 In this course, we will prepare a manuscript to upload to Kindle Direct Publishing. While learning the steps to making an e-book, you will also learn how a manuscript for an e-book is different from a print book. 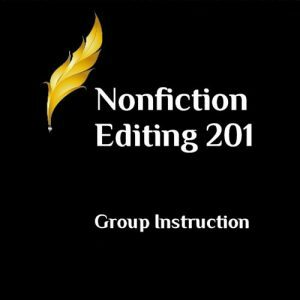 Plus, tips to edit manuscripts to help your client e-publish with ease. Course Length: This course is 10 weeks long; it begins on April 9, 2018, and runs until June 18, 2018. I’m so glad I took Susan’s class. Learning from her was like having an agent in my back pocket. She was gracious to answer my many questions and to offer creative solutions for the specific challenges of my book. Susan brought me from clueless to confident. She helped me step into today’s publishing industry. Thanks for the information you have shared with us. You have given me much food for thought. I’m looking forward to putting this course to good use over the next year and more. Susan Stewart single-handedly saved my editing business. More and more of my clients wanted me to carry them straight through the editing process into ebook production, and all the various sites seemed to offer so much free advice and so many free templates … all of which turned out to be conflicting, hard to follow, obsolete, poorly crafted (both byzantine and ugly), or simply wrong. Formatting began to take more of my time than editing and coaching, and it was by far the most frustrating challenge I faced. Until I enrolled in Susan’s PEN course on the topic! From the very first, she began to solve my problems for me. I used my work-in-progress to complete my course assignments, and during her brief class I believe I successfully completed two of my clients’ ebooks! There are many excellent PEN courses, but none of them combined the serendipitous timing and sudden leap of proficiency like this one did for me. I still refer to those class notes more than a year afterward, although now that Susan has an updated version of her book on the topic I’m using that instead, to keep abreast of recent changes in the Kindle standard. 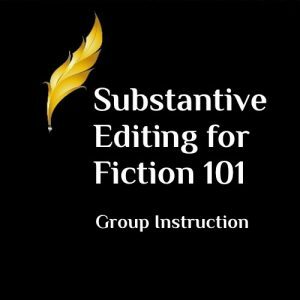 Susan always gives you the latest stuff in every course she teaches—if the Smashwords Meatgrinder keeps choking on your ebook, or your illustrations won’t render properly in Kindle, or if text wrap has you weeping in a corner, you need to take this course. Excellent course by a knowledgeable and helpful instructor. I feel like I now have the tools to do this work. The course definitely included all the things I expected and so much more that I hadn’t thought about. Susan’s clear, detailed step-by-step instructions made the assignments easy to follow along. I appreciated the open-ended questions and the discussions that followed homework assignments. In addition to learning a lot of valuable information, my favorite thing was how easy it was to communicate on the message board and how prompt and helpful the instructor was. In this course I learned things I didn’t know I didn’t know! The instructor was very responsive on the message board and always encouraging. The course content went beyond simply formatting an e-book and I gained broad and valuable knowledge that I can now share with authors. Great class! It teaches you everything you need to know to begin offering this valuable service to your clients. I highly recommend it to any editor. At first, sometimes my thought was “Why do I need to know about this?” but then after doing the homework, I realized how valuable the information was which wasn’t actually the mechanics of e-book formatting but which I still needed to know and understand to serve my clients. Of course, the actual mechanics of creating an e-book were most helpful to me, but I found that all the material was valuable. I liked that we used our own material to create our e-book–I used a client’s book that I knew did not have an e-book yet, and then I gave it to him when I was done. He got a free e-book, and I got bonus points with a client, not to mention what I learned in the process!